Advanced driver assistance systems, or ADAS, are being installed in several of the new car models. This advancement in one area of automobiles is requiring that other advancements have to be made to accommodate this technology. Since most ADAS cameras are placed behind the windshield the quality of auto-glass, and the installation of it, needs advancement as well. Glass standards for OE windshields are fairly strict with little variance. 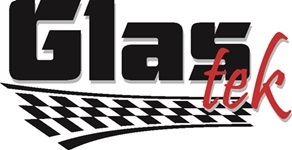 Aftermarket auto-glass does not have the same rigorous standards. This variation can effect clarity. Diminished clarity effects the light detection and ranging system (LIDAR) for ADAS. The LIDAR system must be calibrated to the clarity specifications of the windshield. Standard clarity regulations would allow ADAS to be utilized in vehicles without concern that the LIDAR is properly calibrated. The margin of error in calibration is a risk that could be avoided with higher quality auto glass that has standardized clarity and light specifications. Installations methods are also in need of improvement to ensure this highly sensitive systems are installed correctly. Windshields equipped with LIDAR, that need replacing, cannot be replaced quickly. 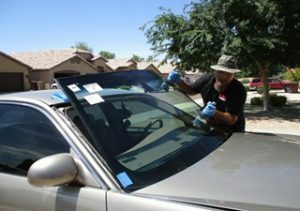 It takes considerable time to verify the angle of the windshield installation. The LIDAR system will not function correctly if the angle of the windshield is not at the exact angle specified as being required for that make, year, and model of vehicle. 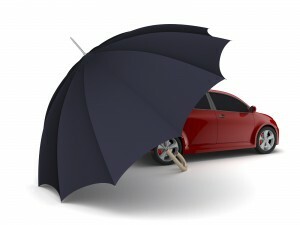 Safety systems are a terrific advancement in the auto industry. Unfortunately, it requires advancements in other areas of the auto industry as well. Failure to do so will result in unnecessary accidents. They say that the future of auto glass insurance claims is digital, but a recent report from JD Power suggests that the future might not be here just yet. According to the 2017 US Auto Claims Satisfaction Study, drivers have not rushed to embrace new digital claims processing technology as rapidly as it was first assumed they would. Not surprisingly, older motorists are less inclined to use any of the new digital claims reporting technology, but even so-called Gen Y drivers have relatively low rates of app usage. While digital methodology usage increases in inverse proportion to the age of the driver, all cadres combined only provide approximately 16% of the First Notification of Loss reports through digital means. 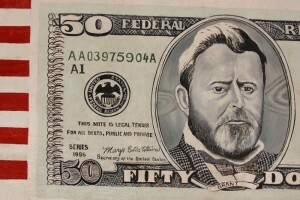 The figure has been inching upwards year-by-year, but that level of adoption was expected to be much higher by now and thus produce much greater savings from an administrative standpoint. Although initial claims reporting remains stuck in the mid-teens and satisfaction is relatively low, the same does not hold true for all facets of digital insurance claims handling. Higher levels of both usage and satisfaction are found in later parts of the claims adjustment process. Customers seem particularly appreciative of digital notifications and damage photo submission as their claim moves forward. The low level of enthusiasm towards the initial reporting of claims may perhaps be found in the always-tedious process of digital authentication of the caller’s presumed identity. Once a claim is in fact authenticated, digital procedures seem to be working smoothly and customers seem both appreciative of, and able to navigate, the various proprietary methods used by the various companies. In that regard, technological progress continues to inch forward into our daily lives and will, no doubt, one day become ubiquitous. Companies that repair and replace glass will need to know how to identify the relevant features in a vehicle. A lot of advanced vehicle technologies rely on this panel. Identifying the intricacies of the existing setup allows them to respond better to cases that come their way. They can make the right decisions and fix problems faster. One of these decisions is the kind of windshield required for replacements. There are several types with each having their own unique characteristics. They are not always interchangeable. Depending on the situation, you might have to get a specific kind to help restore its original performance or strength. Things might not end with the installation of a fresh panel. Sometimes calibration will be necessary. The summit will provide guidance regarding this requirement. If it the case demands it, then installers must follow the correct steps for perfect calibration. The session will also touch on the complexities of claims handling when the vehicle in question is equipped with ADAS technology. It’s a good venue to ask questions regarding legalities. Interested parties can learn how to protect themselves from liability and customer complaints. Technicians may also have to undergo training in order to appropriately deal with these cases. 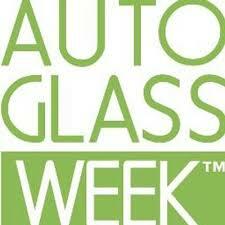 Auto Glass Week will take place on the first week of October and will feature marathon sessions on the topics above. Get more information on the website or social media pages.